You’ve heard of the Route 1. 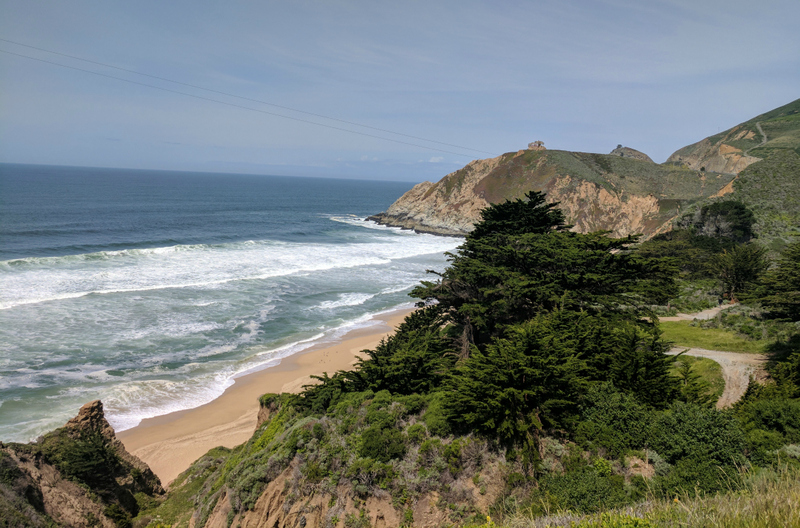 You’ve heard of the Route 66, but – in a criminal under-selling of its sheer scale and beauty – the road from San Francisco all the way through Sonoma County deserves to be next on your USA hit list. For any US road trip, of course, a set of strong wheels is non-negotiable, and so as soon as we set foot on Oakland soil, we made our way over to the Hertz counter to collect our ride. Let’s be frank: American roads deserve a car with enough bulk and height to slide through highways alongside locals with their colossal monster trucks. We plumped for a royal blue Nissan Rogue SUV, and hit the road for San Francisco. 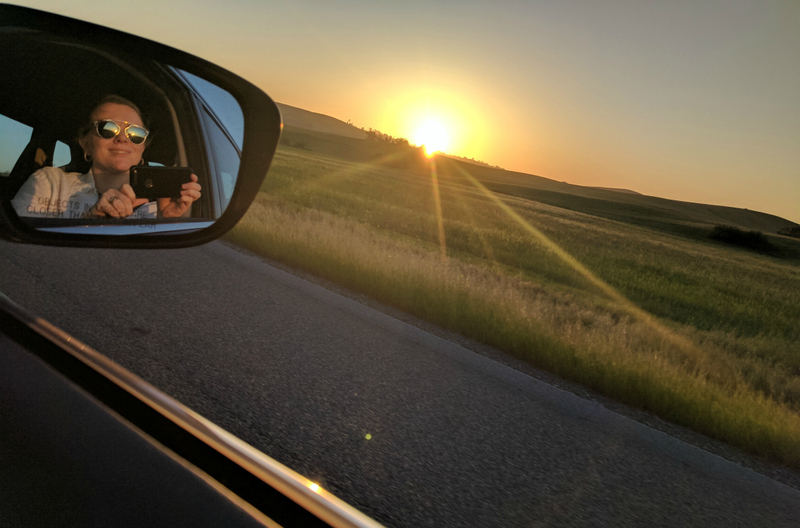 Having never previously driven in the States, my husband was in heaven; big, wide, open roads, not too much traffic and a super smooth ride with automatic transmission. I tuned in to a local hip-hop radio station and we headed to the city, fortuitously right ahead of rush hour traffic. We took to Chinatown for dinner and then crashed at the Warwick Hotel in the city. Bright and early the following morning, we set off for Sonoma, by way of that West Coast icon, the Golden Gate Bridge, and it certainly met expectation – its foreboding red poles becoming ever-smaller in the rear-view mirror. 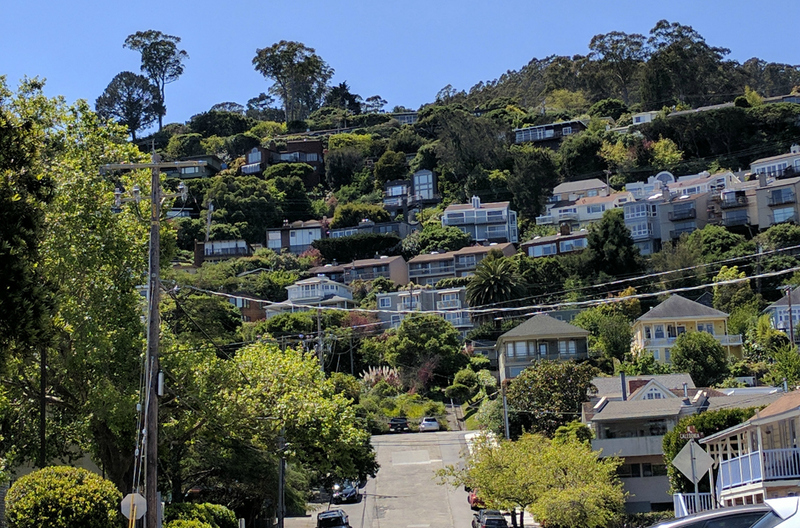 And thanks to a tip-off from friends, we made a pit-stop at Sausalito - a sleepy marina speckled with crab shacks and antique stores - and stocked up with croissants and hand-crafted lemonade from Cibo, the local artisanal bakery. First stop, Santa Rosa in Sonoma County. A charming little farming town with incredibly fertile soil where just about everything is grown nearby, it sits just 46 miles away from the city. We took advantage of the great local eateries – most notably the Bird and the Bottle which served up some incredible salmon wings – and split our time between Santa Rosa and Sebastopol, a mere 15 minutes away by car. It’s hard not to fall in love with Sebastopol, a former apple-picking town, with its hub of micro-breweries, wineries and farm-to-table restaurants, known collectively as The Barlow. No trip around Sonoma would be complete without a zip around the local family-owned wineries. Unlike neighbouring Napa, Sonoma’s Wine Road is built for driving, curving around winding lanes and up and down green-covered hill tops. 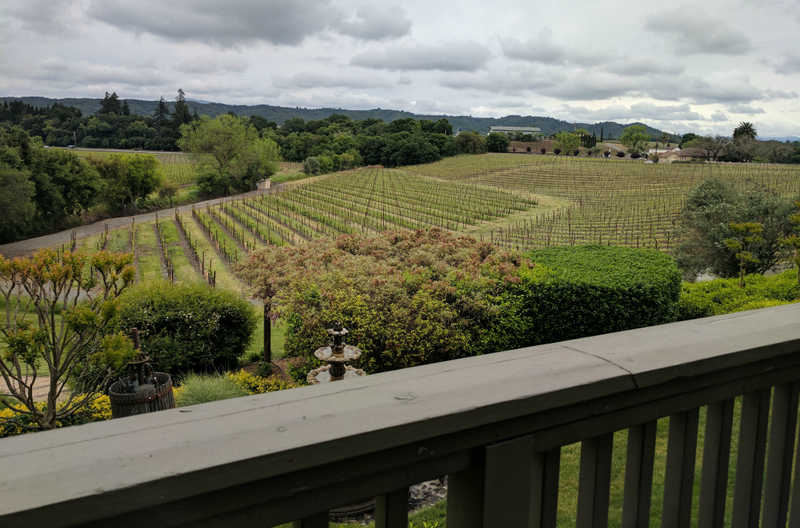 While my husband gallantly curbed his wine tasting at a few sips, I was able to run the full gamut, working up a serious appetite for dinner in Healdsburg – the next town on our Sonoma journey. Elegant, artsy and with over 150 restaurants, Healdsburg is the ideal base to explore Sonoma’s burgeoning food and wine culture. Flat, snugly built up and perfectly traversable by foot, it felt almost European, so we rested the Nissan Rogue for a couple of days before hitting the road for Petaluma, the final stop. A mere forty minutes on the road, and having now switched to the more locally appropriate country music radio station, we arrived to blistering sunshine and a laid-back, coffee-culture town. Petaluma, formerly known as the ‘chicken capital’ of America, still has a strong line in dairy and poultry; but with bustling arts, antiques and alternative health making its mark on the town too. We ate steak at Central Market, overlooking the canal and fantasized about upping sticks and staying put for good. Whilst we were primarily in Sonoma to sample the unforgettable food and local wines (it’s well deserving of its moniker as ‘the test kitchen of America’), we really weren’t prepared for just how jaw-dropping the car-side views were. Rolling green hills spilled into crisp blue coastline, punctuated only by the occasional winery or farm have become my lasting visual tableaus of a bucket-list trip. If the sense of escapism and feeling of freedom you only see in movies about road trips is something that sets a fire in you, Northern California – and specifically Sonoma County – will more than fit the bill. Back at Oakland airport, we returned our trusty steed back to the Hertz representative, realising that it had in fact been pretty economical on fuel, despite its size, which helped ease our eco-guilt no end. And that’s just as good a reason as any to return one day and do it all over again.